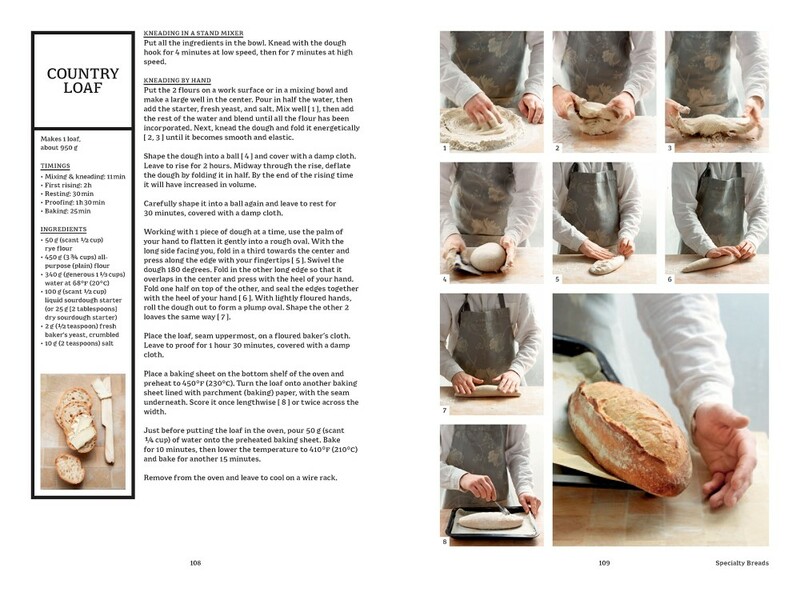 Step‐by‐step home baking recipes from France’s foremost culinary resource, Larousse, and Parisian master baker Éric Kayser. 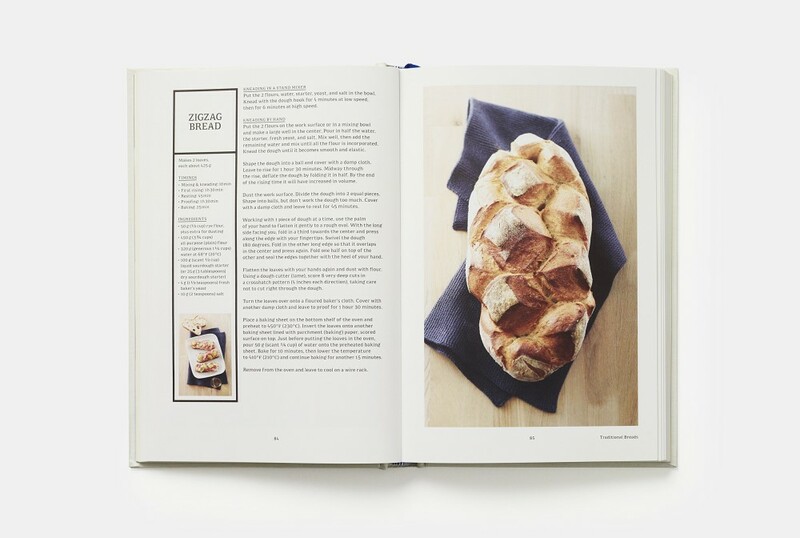 The Larousse Book of Bread features more than 80 home baking recipes for breads and pastries from two of France’s most trusted authorities. From traditional Boule and Cob and specialty Ryes and Multigrains, to gluten‐free Organic Sour Doughs and Spelts and sweet Brioches, Kayser’s easy‐to‐follow recipes feature detailed instructions and step‐by‐step photography. 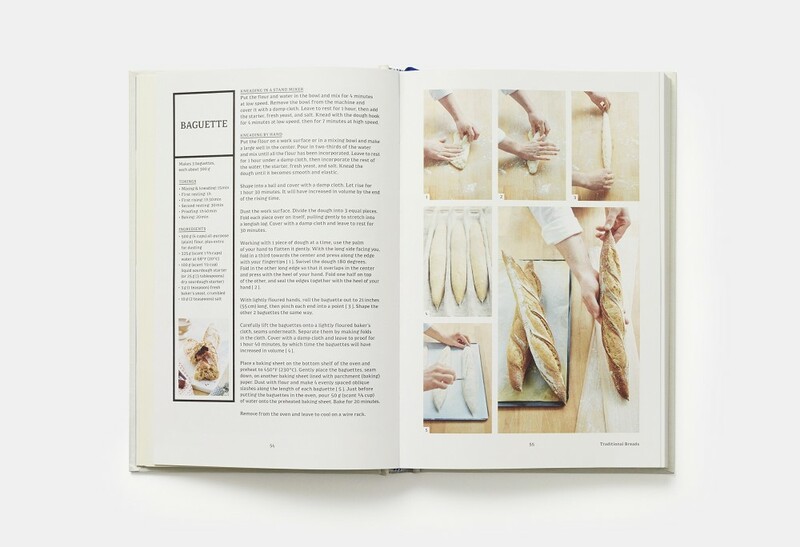 No matter if you are creating quick and simple Farmhouse Breads or gourmet treats like Croissants and Viennese Chocolate Bread, with its unique structure and a comprehensive guide to techniques, ingredients and equipment, The Larousse Book of Bread is the ideal baking resource for both home cooks and professionals. 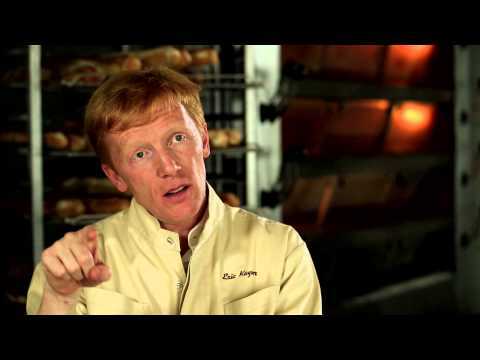 Hailed as one of France’s best bakers, Éric Kayser (b.1964) comes from a long line of French bakers and has more than 80 eponymous Kayser bakeries worldwide with 20 in Paris, three in New York City (Maison Kayser), and others in Greece, Portugal, Russia, Japan, Ukraine, Morocco, Senegal, South Korea, Lebanon, the UAE, Singapore, Hong Kong, and Taiwan. 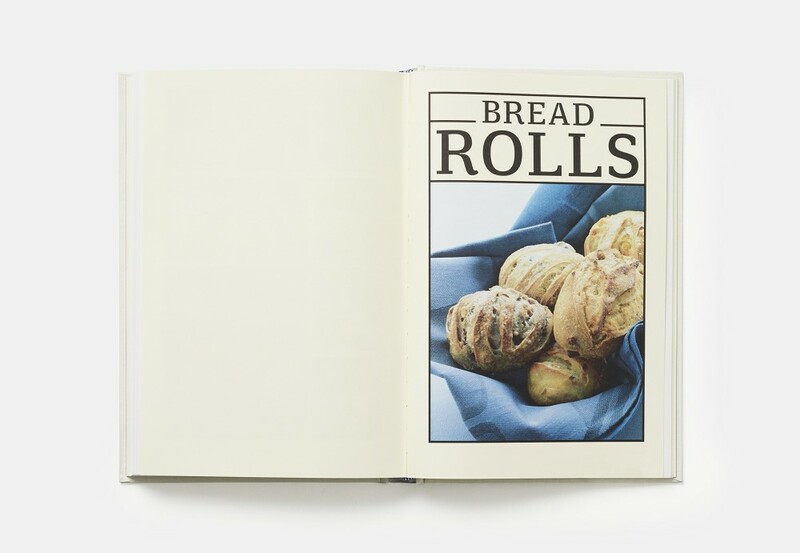 This book is delightful to the eye and feel, not just for its fantastic and extensive recipes. 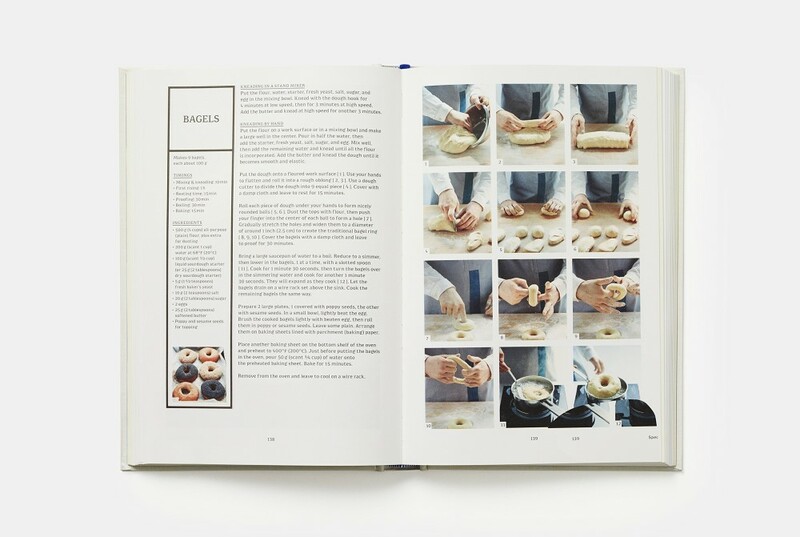 This illustrated collection offers a range of recipes and practical help with all aspects of baking bread in the home kitchen. 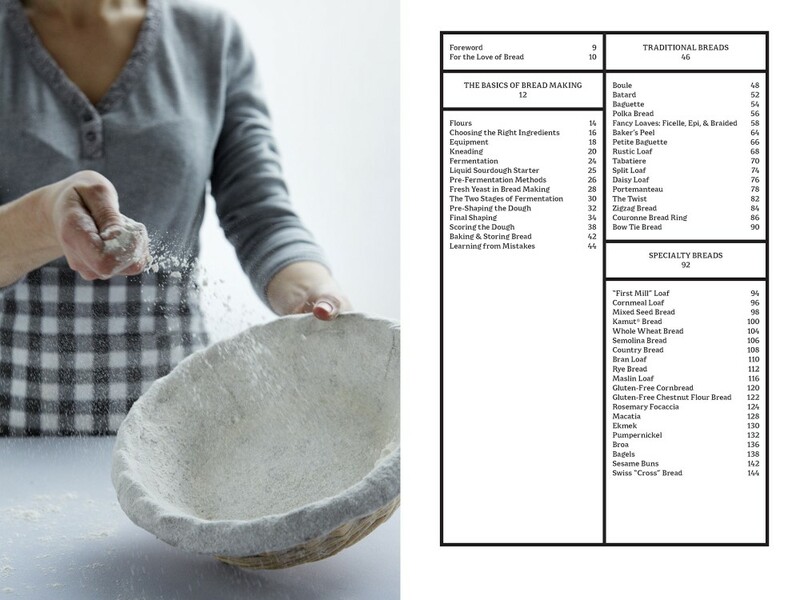 All the recipes use a liquid sourdough starter which Eric Kayser considers simple and easy to use but he does include details of several other fermentation methods if keeping and feeding the starter is not possible. 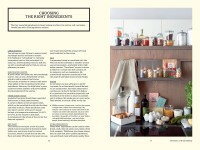 As with all practical activities including cooking, expertise is gained through practise. 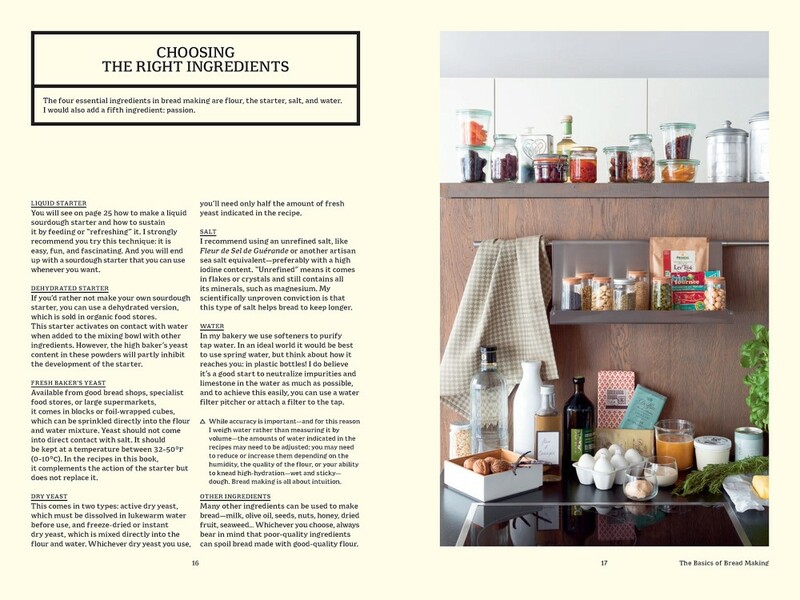 A short "learning from mistakes" makes this point. 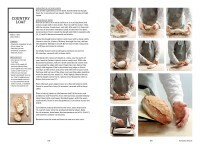 I love Bread and this book delivers. 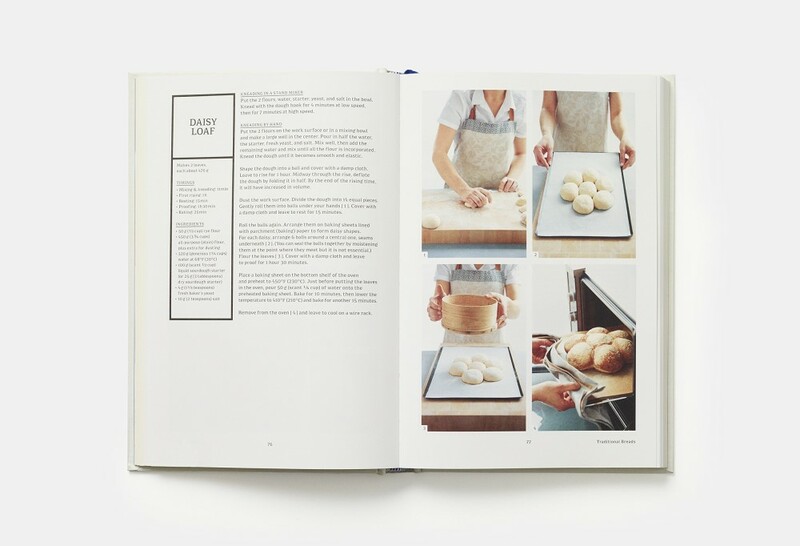 However, nearly every recipe requires at least basic bread making skills to get a decent result.If you are prepared to have some failures on your way to success this book will get you there.